Sunday 7th April sees the return of the ever popular Sunday Funday at The Park Hotel. 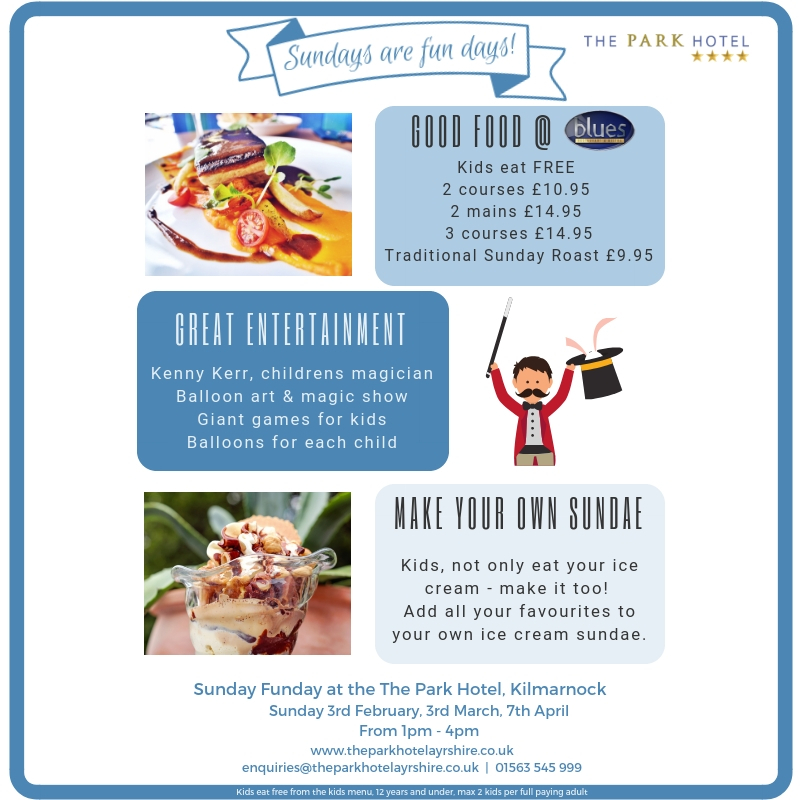 Our ever popular Sunday Funday at The Park Hotel brings the whole family together for a great day filled with fun, food and great entertainment for the kids. 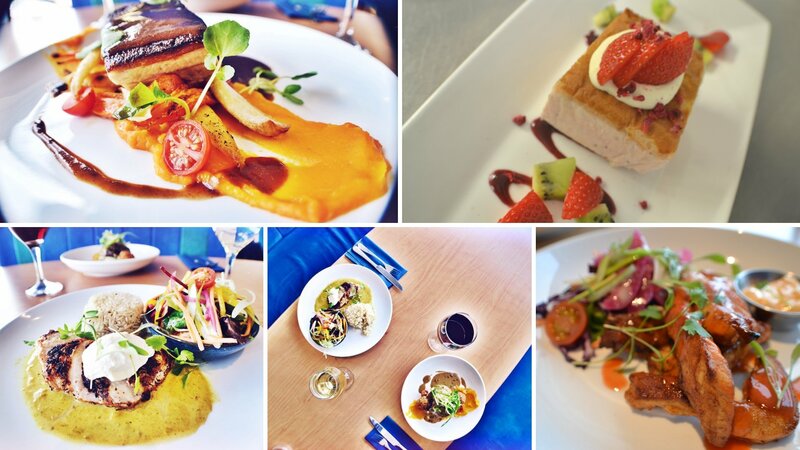 Kids eat free from the "Kids Menu" applicable to all children aged 12 years and under. Maximum of 2 children per paying adult. Sunday Funday events will take place on the 1st Sunday of every month, excluding December.